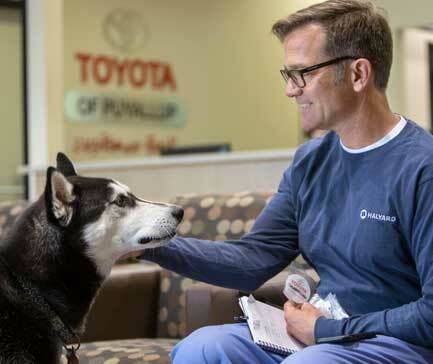 When you walk through the doors of Toyota of Puyallup you'll see Customer First in action. It all starts with our friendly and welcoming staff, a clean environment and a wide range of amenities. Locally fresh-roasted Martin Henry lattes & cappuccinos. Complimentary shuttle service to surrounding areas. Children’s play areas with iPads. 15% off parts and labor for all active-duty military. 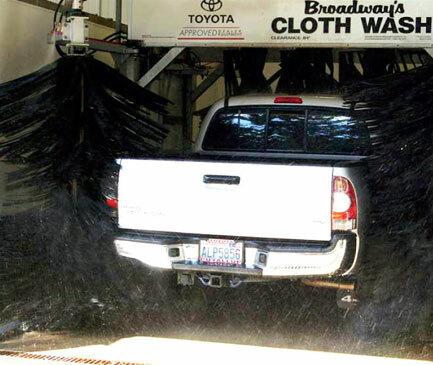 Complimentary spot-free car wash upon request. 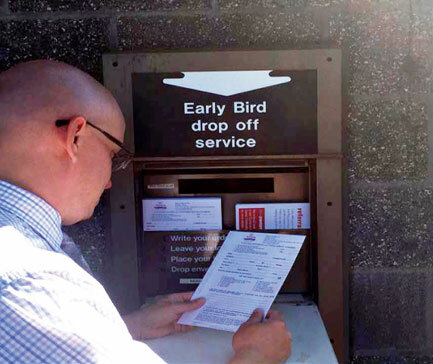 Early bird drop off service. Mud Bay treats for all of our furry friends. Are we missing something? Have a request or feedback? Let us know! 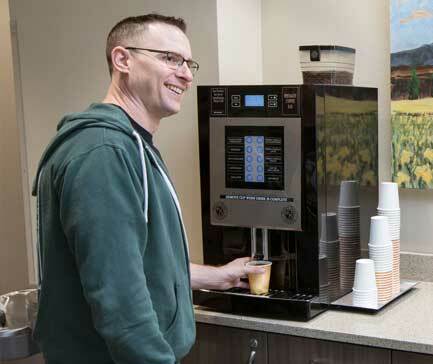 In addition to our selection of new Toyota cars and Toyota trucks for sale, we offer a host of amenities for our customers. 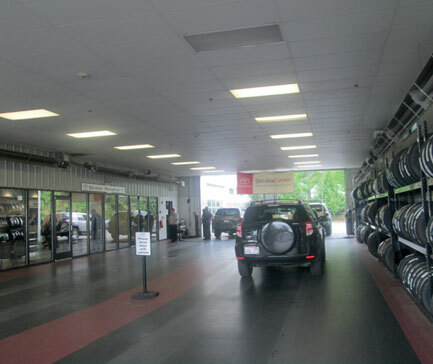 When you service your Toyota car, truck, SUV or hybrid, you'll appreciate how our service drive is heated and covered. 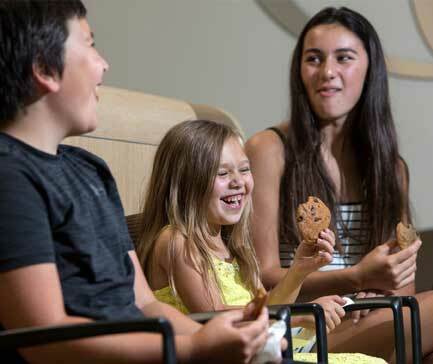 When you walk in, enjoy a complimentary cup of our locally fresh-roasted Martin Henry lattes and cappuccinos and our freshly baked Otis Spunkmeyer chocolate chip cookies. 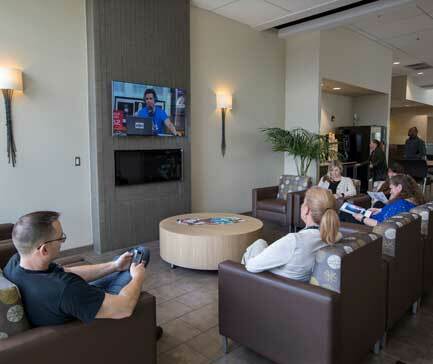 If you'd like to wait while our professional auto mechanics finish your brake inspection, you'll find complimentary WiFi in our customer lounge or drop off your car and use our complimentary shuttle service to our surrounding areas to help you get to work on time. We also offer a revolving menu of parts coupons and service specials. 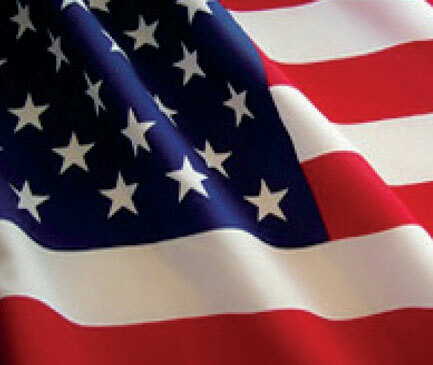 Active-duty military members enjoy 15% off parts and labor. 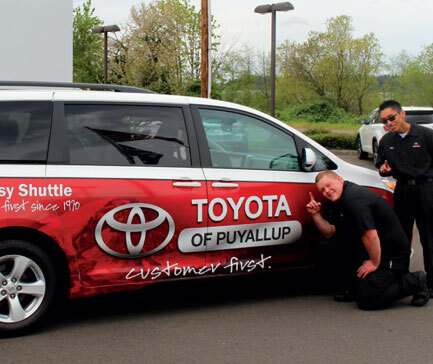 Take these directions from Tacoma and Seattle to Toyota of Puyallup in Puyallup, WA.